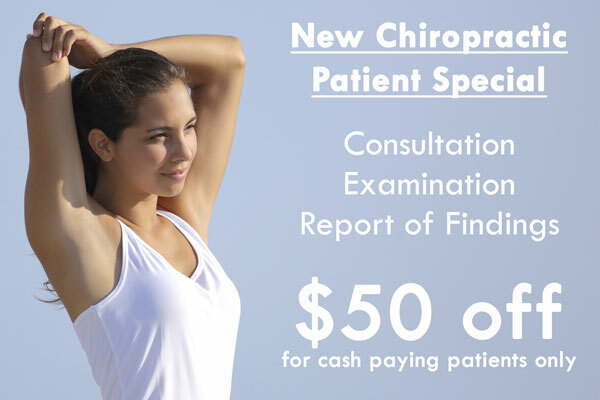 If you are looking the best chiropractor in San Jose who provide specific recommendations on nutritional supplements and healthy food choices to enhance our patient´s return to optimal health, a chiropractor at Spectrum Health Center can help. Is the food that you consume helping your body achieve its health and wellness potential? 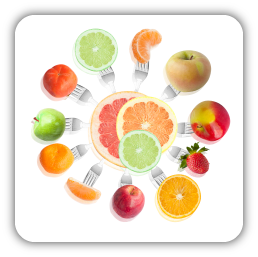 Here at Spectrum Health Center, we provide a structured nutritional program based on your individual needs. We have numerous nutritional supplements available to our patients and tailor it to each individual. 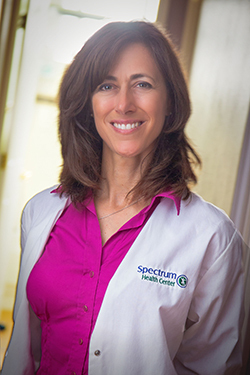 Dr. Michelle Del Bene, DC, and the staff at Spectrum Health Center, can provide a personal nutritional program that is based on each patient's unique health goals. Nutrition is an important part of health and making the correct food choices is imperative for wellness.